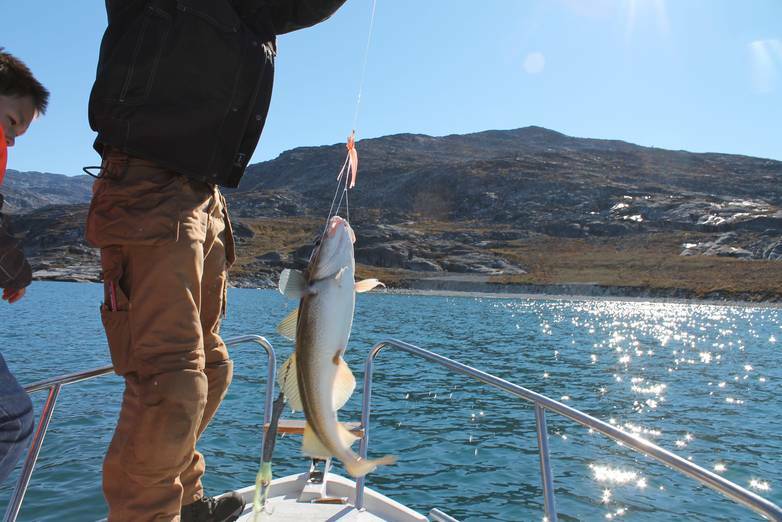 Nuuk’s huge fjord complex makes the area a true angler’s paradise. 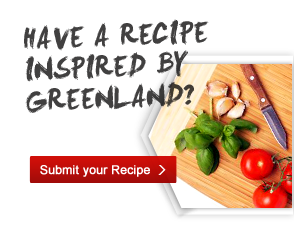 Fishing trips are from boats, which are usually left to drift or lie at anchor. 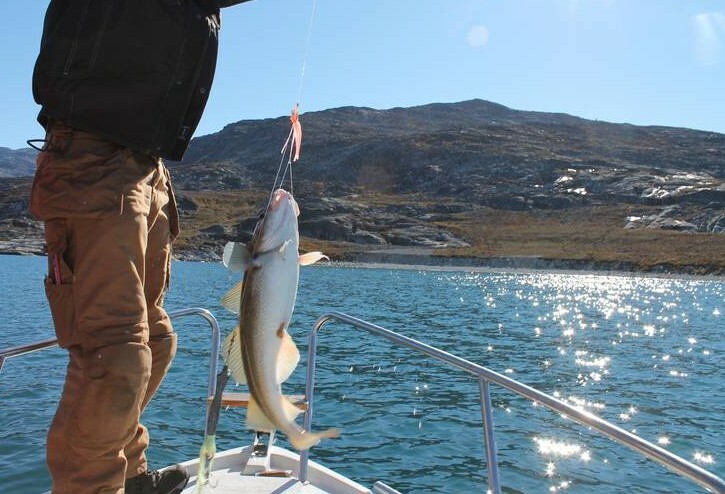 You can fish for the coveted redfish and cod. Red fish is a bottom fish, which is caught at depths of 100 metres and more. It can be up to 1 metre long and weigh up to 15 kilo. The fish are often in shoals, so once you have found a redfish site, you can usually catch many. I would like to come for Easter this year from March 24th to the 30th.